Square Dancing is the Original American Dance … It provides exercise and fun to thousands of dancers throughout the United States and the world. Square Dancing has Significant Health Benefits. Square Dancing is a BRAIN-POWER activity. How so you ask? Learning new moves activates brain motor centers that form new neutral connections. Dancing also calms the brain’s stress response. … REALLY. Don’t take our word for it. It’s FITNESS at its best. Some folks will even comment on how much exercise they are getting in an evening of square dancing, unaware of the actual results the activity is providing for them. With square dancing, you are exercising the brain and the body simultaneously. You are getting a real work out without even realizing it because it is so much fun. Square dancing is a great cardiovascular exercise. Movement to music is melodious to the mind. 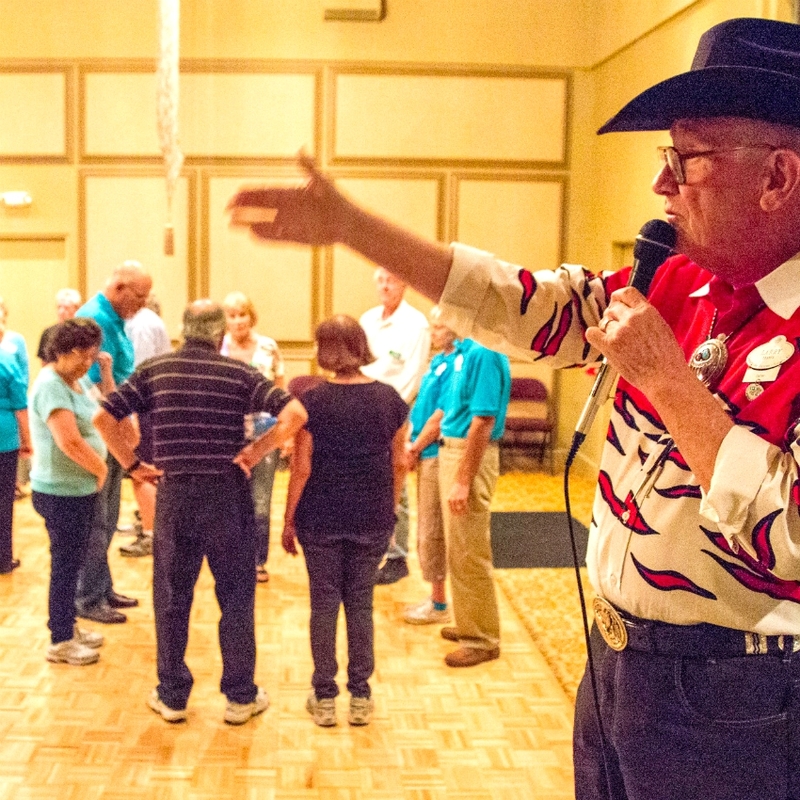 Rancheros Square Dance Club works closely with our sister club, the Saddlebrooke Squares. Currently we hold joint dances with the Saddlebrooke Squares at the Mountain View Ballroom where we are guests of our sister club. The two clubs dance together at the MountainView Ballroom every Thursday evening from 7 to 8:30 PM. Dances are preceded by a practice dance for those learning to square dance, starting at 6 PM. Typically the dance is at the “Plus” level. Lessons are every Sunday evening starting in mid-January until mid-April to learn the calls through the “Mainstream” level. “Plus” calls are taught from October to early December. Rancheros Square Dance Club works in conjunction with Saddlebrooke Squares to offer lessons starting in January. These lessons are designed to teach students all Basic and “Mainstream” calls, concluding in mid-April. The lessons are held on Sunday evenings from 7 to 8:30 PM, typically in the MountainView Ballroom. Since the lessons involve building up the student’s repertoire of calls, it is important that you plan to attend the lessons consecutively each week. “Plus” calls are taught from October to early December. A practice dance is held every Thursday from 6-7PM to practice calls learned the preceding Sunday. To contact us, please fill in the information below. If you have any problems or questions, contact the group secretary, Don or Rebecca Williams, by phone at (520) 825-2466 or by using this Contact form. 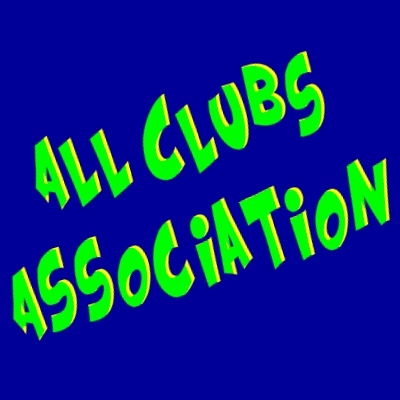 Receive email alerts by our FeedMail system when something is posted on the Club News feed. Click this to register your email address. Click feed title below to open the full feed. 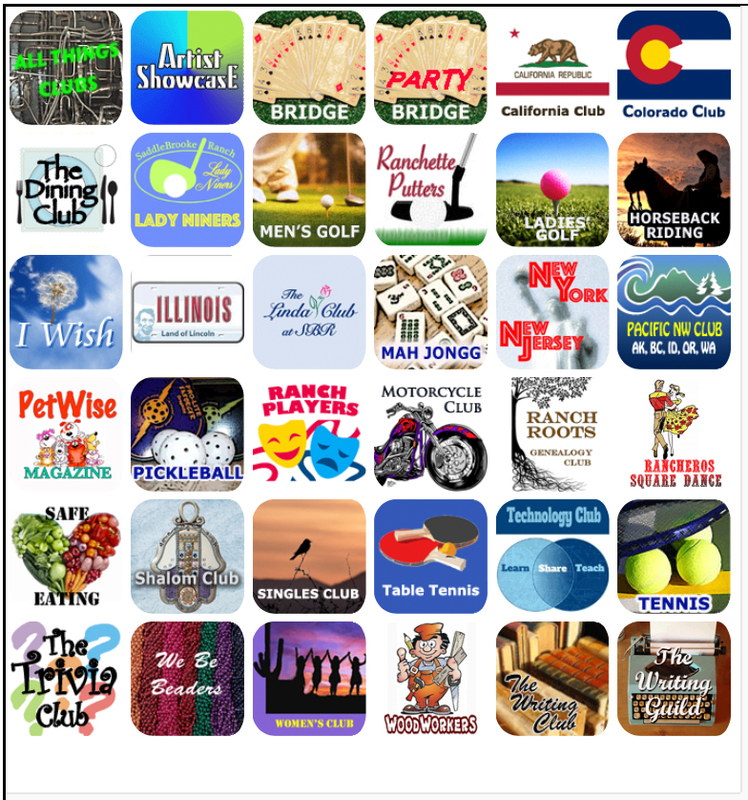 Rancheros Square Dance Club News What's this? To get quick email notifications when new items are posted, register you email address by clicking here.